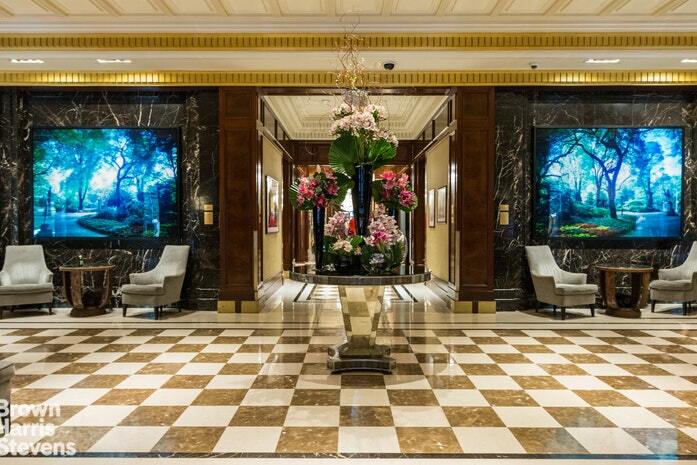 Your Home away from home, is waiting for you at the iconic Essex House Condominium Hotel operated by JW Marriott Hotels. 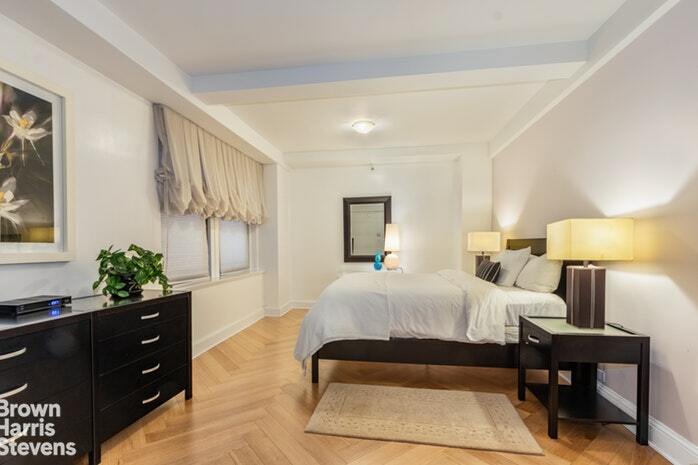 Measuring just under 800sf, this one-bedroom and one-bath apartment will be your center of gravity when visiting New York City. With 9-ft beamed ceilings and wide-plank herringbone floors, the living room and bedroom are both generous in size. 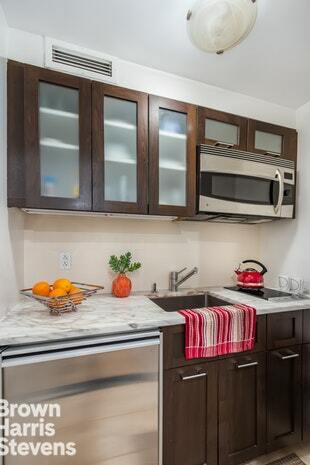 There are two walk-in closets and the efficient kitchen offers all you will need during your visits. As an investor, you will appreciate the opportunity to rent your apartment on a month-to-month basis. This option is rarely available in New York City buildings. 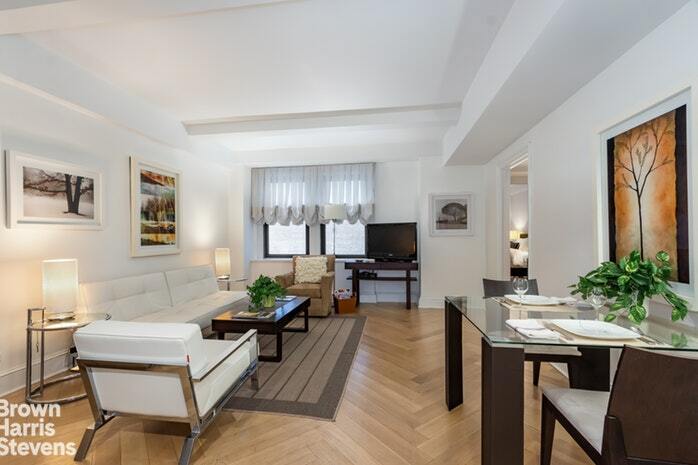 Across the street from Central Park, this location places you in the heart of the city, near Fifth Avenue shopping, museums, Carnegie Hall, Broadway and Lincoln Center.